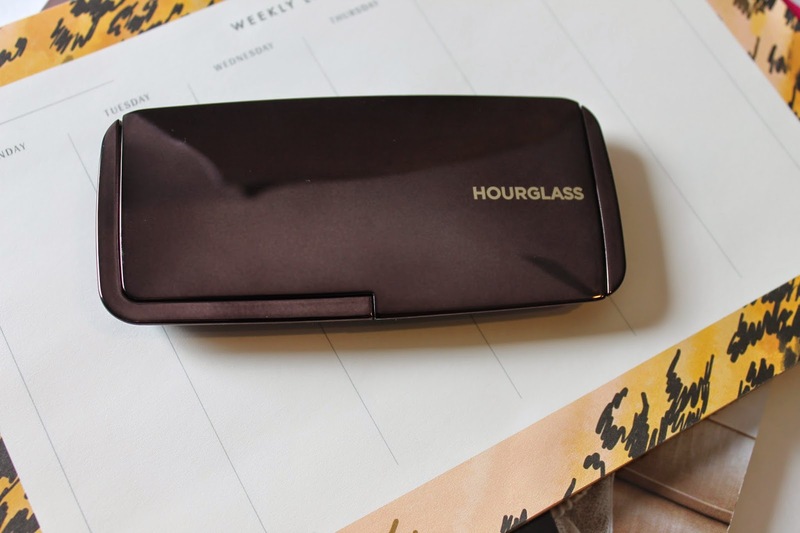 Hourglass recently came out with their Modernist Palettes ($58) and I hopped on the chance to own one. 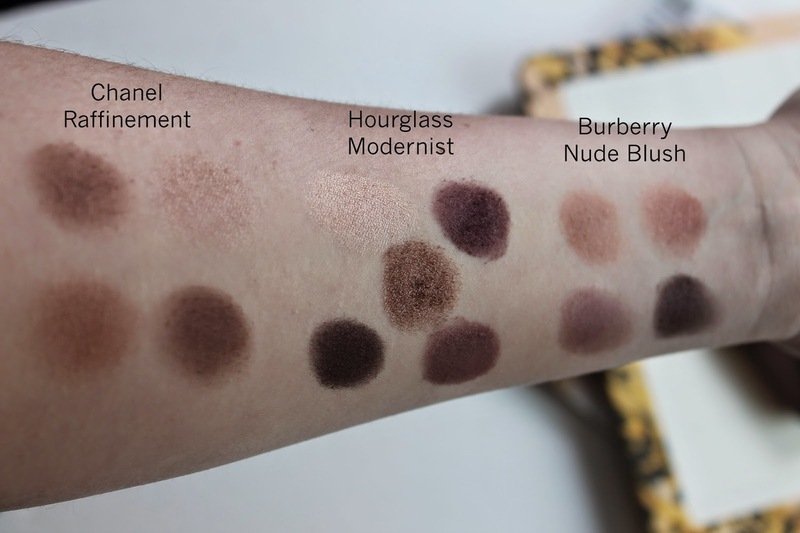 I picked up the palette in Exposure and I am so happy. 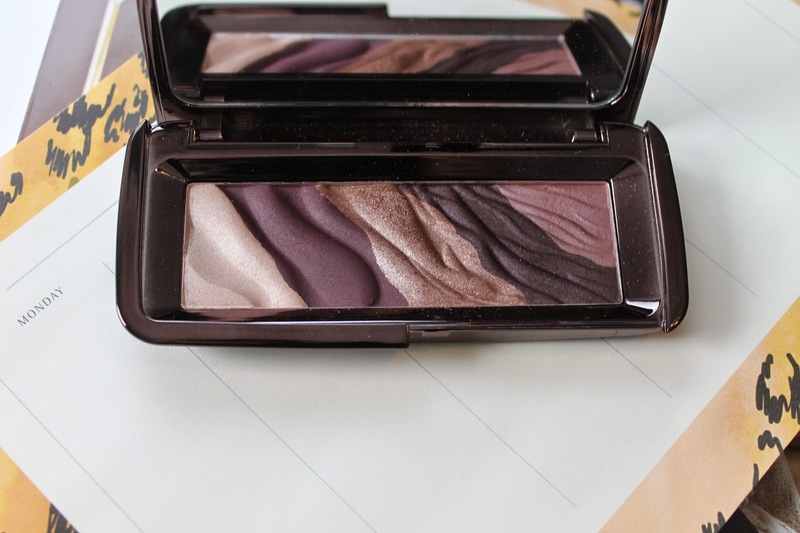 Exposure is a mix of different plum shades and would look great on all different eye colors. I know there are mixed reviews out there about the kick up or fall out on these palettes. 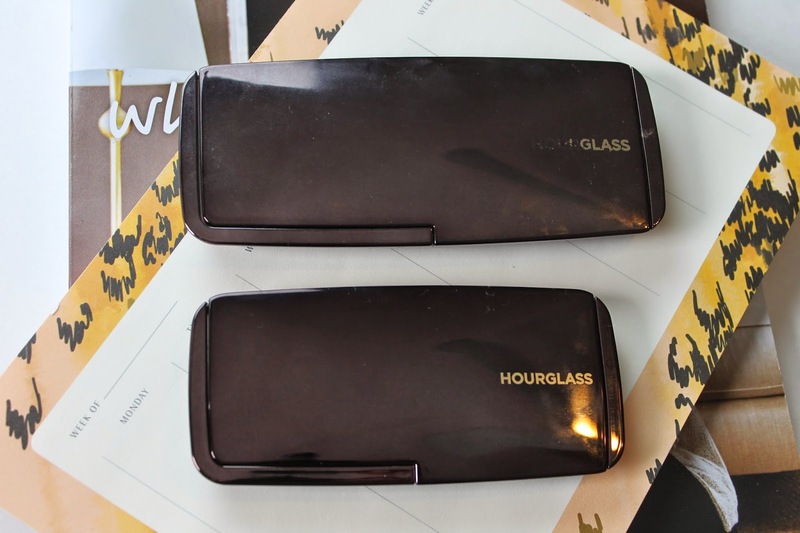 The shadows are very creamy and they do have some kick up but the only shade that has fall out is the bronze shade. I personally don’t mind. 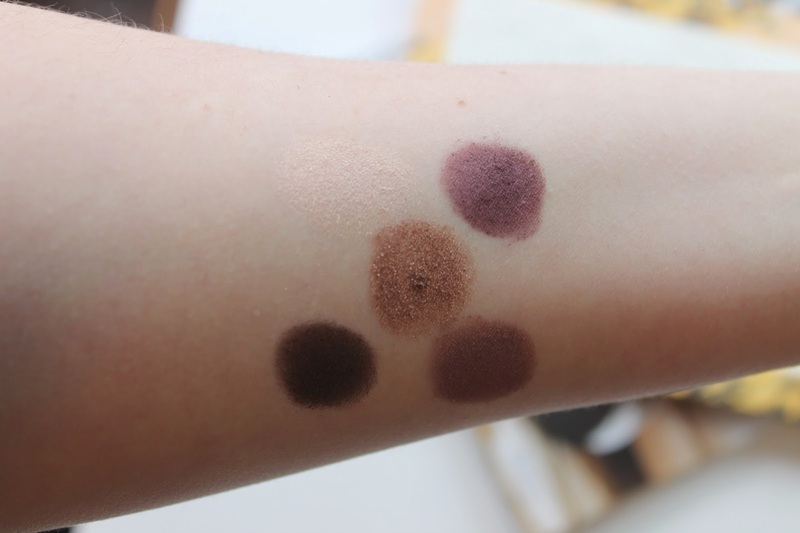 I’d rather have a shadow thats very pigmented with fall out then a shadow that has no pigmentation at all. 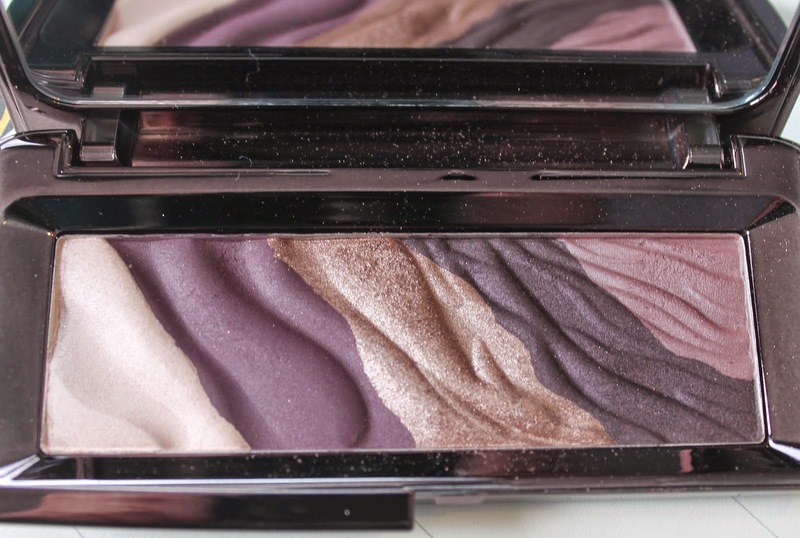 Overall I really love this palette and how creamy the shadows are. I would like to pick up another. If you have any suggestions please let me know.